With today being the first day of the Spring equinox, this means that the 2019 ABPA Convention is almost here! 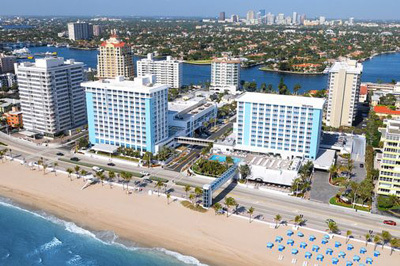 There is still time to register for the convention, but time is running out to secure the ABPA rate at the host property, the Westin Fort Lauderdale Beach Resort. For the special ABPA rate of $195, attendees will appreciate the location of this beautiful resort property. Located directly across the street from the beach, attendees will have plenty of options during their down time including the use of beach chairs, the spa or simply relaxing on the expansive pool deck. The deadline for the ABPA rate is April 5. Don’t miss out, as the room block is filling up fast – reserve your room today! Looking forward to seeing you all in Fort Lauderdale.